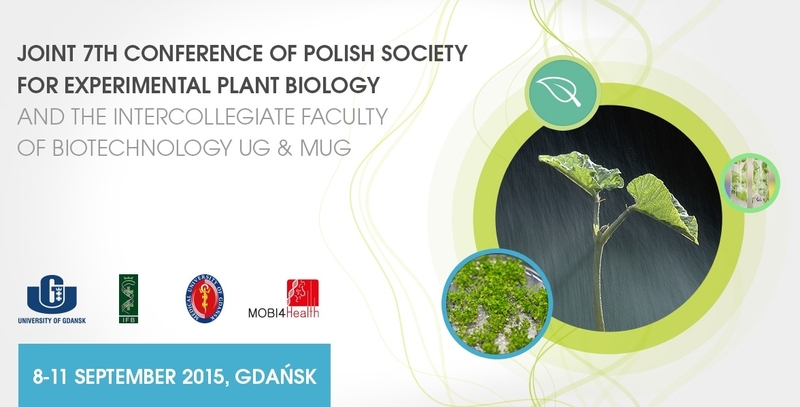 Joint 7th Conference of the Polish Society for Experimental Plant Biology and the Intercollegiate Faculty of Biotechnology UG & MUG, September 8–11, 2015, Gdańsk. The conference will be held in Gdańsk – the capital of the Pomeranian Region and one of the oldest cities in Poland. We are looking forward to seeing you at the Joint 7th Conference in Gdańsk! • Intercollegiate Faculty of Biotechnology University of Gdansk and Medical University of Gdansk.